No credit? Bad credit? We have options! This vehicle is priced to sell, well below NADA and KBB!! 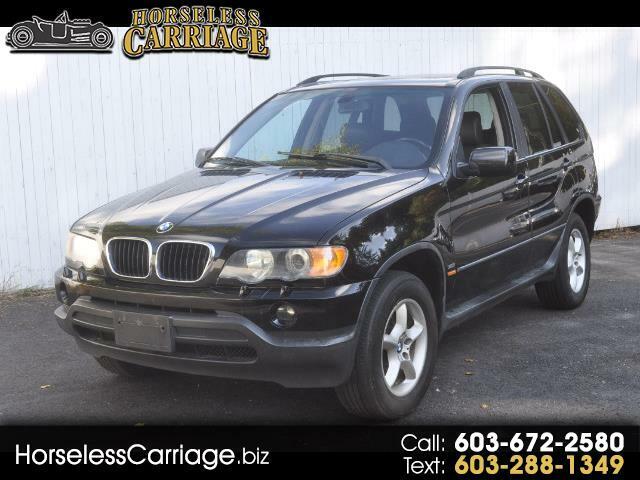 This 2001 BMW X5 has all black leather interior, sunroof, roof rack and is AWD! Great SUV just waiting for you to come take it for a test drive!